my Submissions in full and i want to Create a new Account . i have many forms and i want to move them to new Account please help me. 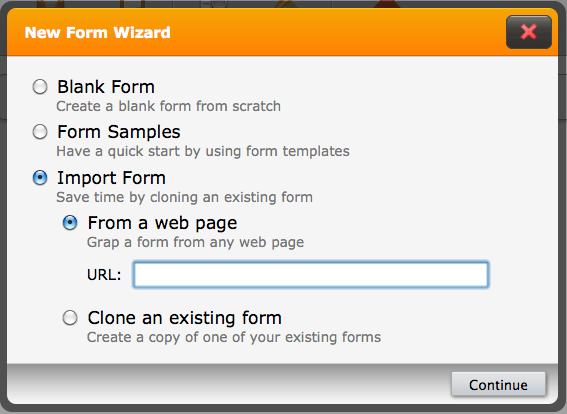 It is possible to clone a form on the new account. Click on "New Form" button on your new account, then select "Import Form" and "From a Web Page" and enter the URL of the original form. Then you will need to update the form code on your web site.